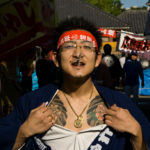 See one of Tokyo’s biggest, best and wildest festivals close up at the Sanja Matsuri. 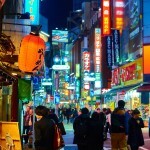 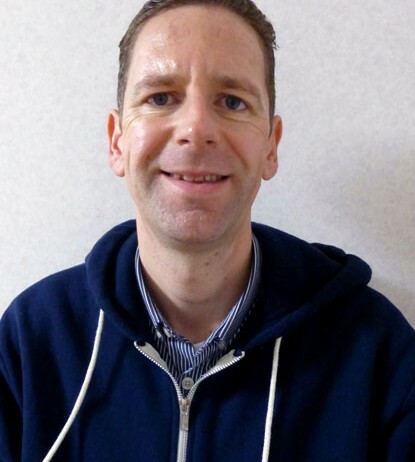 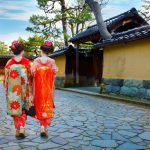 Make 2016 the year you visit Japan! 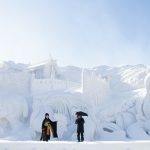 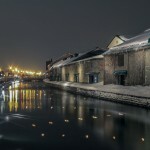 Otaru is a port city steeped in a rich history located near Niseko on Japan’s northern island of Hokkaido. 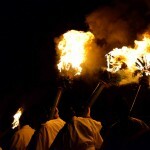 The town is also famous for its spectacular festivals with one of the best and most famous being the Santera Mairi Festival. 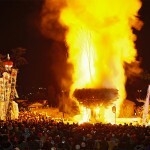 The event climaxes in a massive bonfire as the wooden shrine succumbs to the flames of the attackers and is offered to the gods. 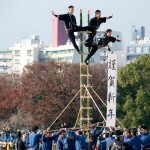 The highlight and main attraction of the event is the amazing ladder stunts, which have a long history behind them. 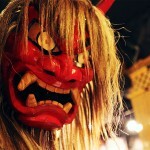 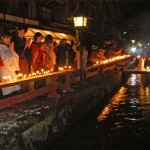 The Oga no Namahage Festival features namahage, a strange deity resembling a demon, which is known as oni in Japanese. 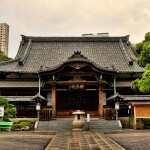 The legend of the 47 ronin is the ultimate story of loyalty, sacrifice, persistence and honour.